Searching for the right electrical contractor for your project is a long and demanding process. While trying to find one that is affordable and suits your needs, clients have a ton of questions but often find answers difficult to come by. 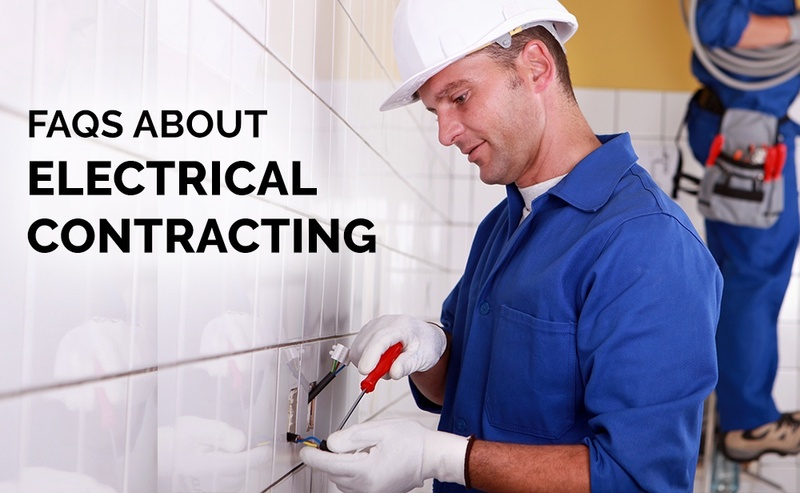 To ensure you have all your doubts cleared, RI Electrical has answered two of the most frequently asked questions about electrical contracting. 1. Are LED Lights worth the money? Upgrading to LED lights is an enormous upfront cost. Depending on the type of lights they replace, they are typically paid off from the energy savings alone within one-and-a-half and two years. Another benefit that is often overlooked with LED lights is that they do not need maintenance. When you factor maintenance into the pay-off of LED’s, it usually takes about a year to be paid off. 2. Is Aluminum wiring safe? Aluminum wiring has a poor reputation in homes, and most people don’t want it in their home. What may surprise you is almost every home has some aluminum wiring, even brand new homes. Aluminum is excellent to use for specific circuits as long as it is sized correctly and is installed using the correct anti-oxidization compound. If you have any more questions about electrical contracting, get in touch with RI Electrical. We are a fully licensed and insured electrical contracting company, specializing in maintenance. We provide quality electrical products and services ranging from residential, commercial, industrial and solar electrical services to clients across Kamloops, Sun Peaks, and Logan Lake, BC. We are also available twenty-four hours a day to handle all of your electrical needs. To learn more about how we can help you, please click here or contact us by clicking here.